Louisa & The Jonathans bring you the sweetest songs from the golden age of jazz with a swingin' gypsy-jazz style. The combination of voice, guitar and double bass provides the perfect ambience, and adds a touch of class to any event. 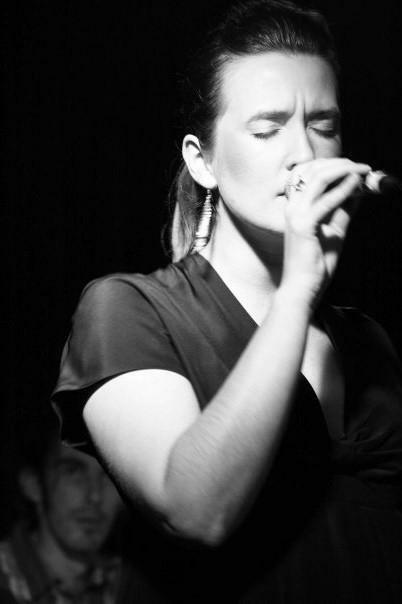 Louisa thrives with a microphone in her hand, and is highly regarded as one of Melbourne's leading jazz vocalists, performing regularly at some of the city's premier jazz venues. Louisa has worked & performed with many of Australia’s leading jazz musicians including Tony Gould, Doug De Vries, Stephen Magnusson, Luke Howard, Gian Slater and Darrin Archer. 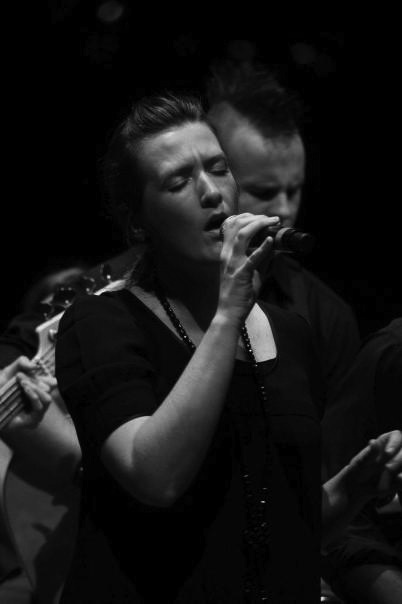 Relishing any chance to perform, Louisa has vast experience in providing musical entertainment at weddings and corporate functions, and with help from The Jonathans (Jonathan Delaney - Guitar & Jonathan Zion - Double Bass) can offer the perfect ambience to accommodate any setting.